The Detroit Martial Arts Institute is the ultimate contemporary training facility. 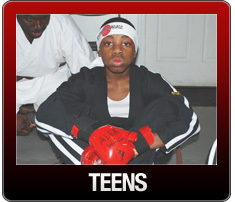 Its 7500 square feet facility makes it one of the largest in martial arts facility in Detroit. We have changing facilities, lockers, showers and lighted parking in rear and side of building. 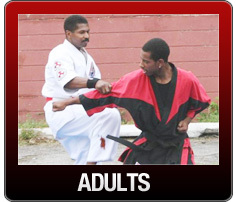 All of our classes are taught by certified black belt instructors. 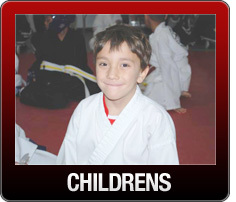 We were voted the best martial arts school in 2007. What distinguishes us from other schools is first, the school has 4500 square feet dedicated to the instruction of Karate/ Self-Defense, Health, martial arts and fitness based programs. 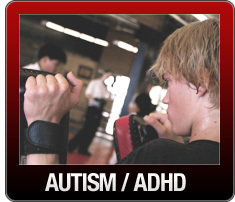 We instruct adults, children, and we boast an exceptional Autistic/ADHD specialized program. We offer day and evening classes, Six (6) days a week. We also facilitate a licensed after school program with transportation. Your child will be picked up from school daily and transported to our facility next door- the DMAI - Life Skills center ( 3000 sq ft facility). Here we provide a safe, family oriented atmosphere for after school students. Our Media Center with internet accessible computers and laptops are available to the students for supervised homework assistance. Our library books and reference materials gives students guided reading enrichment. We offer art and other activities as well. As an afterschool program participant, your child would be fully enrolled in one of our karate programs at no additional cost. At the Detroit Martial Arts Institute, commitment, self esteem, discipline and physical fitness is what we practice and apply. Teachers, attorneys, doctors, executives and others have found karate to be useful in their everyday development.